It all started back in late 2015, when we realized that we qualified for APM. 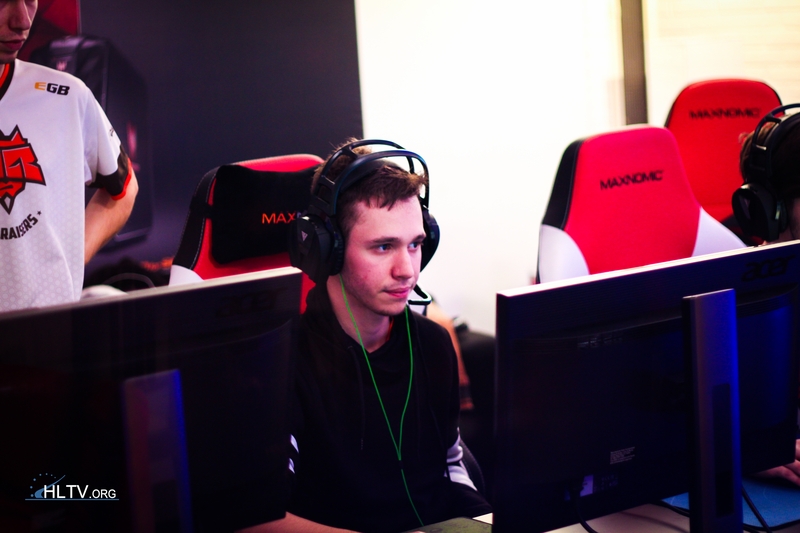 It was supposed to be our first LAN appearance, since oskar had joined us. We were pretty hyped up about it, but, unfortunately, the reschedule of the LAN delayed our happiness and we had to wait 1 more month to visit Germany. After our win at PGL Minor Qualifier in Romania we did not have much time to practice, and we treated this tournament as a little preparation for Major Offline qualifier in the USA later in Fabruary. 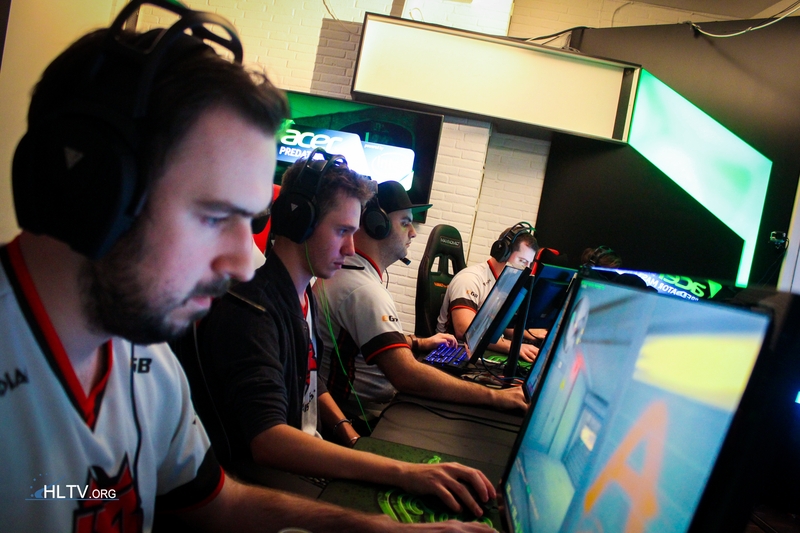 We had around 2 days of practice in total prior to APM, so some of us was not really in shape, including myself. Not to mention I had serious health issues througout the whole February, and it made me unable to practice with the team and individually, as well. Fortunately, my sickness went away, and we landed in Germany. We knew we would play with Vexed in the first round, and it was OK for us. We like playing against them, and we know their tendencies. After the delays we finally got to play our first match, and despite a shaky start on both maps, we managed to close them 16:14 and finally could reach our beds before next day. Next day, unfortunately, a lot of things happened. The tournament itself was fine, and the stream was funny, as well, but the delays made it painful for the players to stay focused. We played our match with 6 hours delay, at 4 A.M, and that was something we were not prepared for. We played with Flipsid3, and they managed to beat us after terrible mistakes by our team. I am sure this would not have happened, if it had not been for such a late match. What could we do. It was close and F3 had prepared better. Next day it was Alternate, who waited for us in the Lower Bracket, and our first map was a total blow out. We lost 2:16, but we ended the second map in our favor. After a thriller on cache we lost and went out from the tournament. I have to say we were really unlucky in many rounds, but I guess we've saved some luck for the USA. It was a heavy loss, but at least we could watch the tournament from the backstage, and eventually cheer for ANGE1 in the finals, when he was standing in for Flipsid3. It was a good experience, but a bad result. Luckily, this can only make us stronger, and we have to forget about this. We have to focus for our matches in the USA.